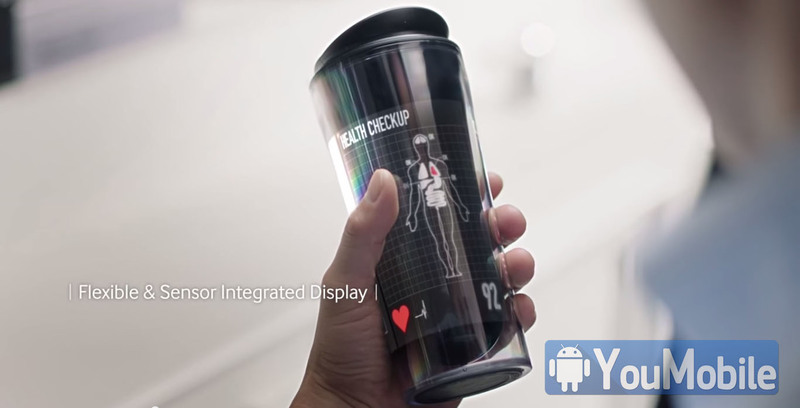 Last week, Samsung teased a new device called the Galaxy View tablet at the end of its IFA 2015 event, the Korean giant announced the new Gear S2 smartwatch with the first round facewatch. 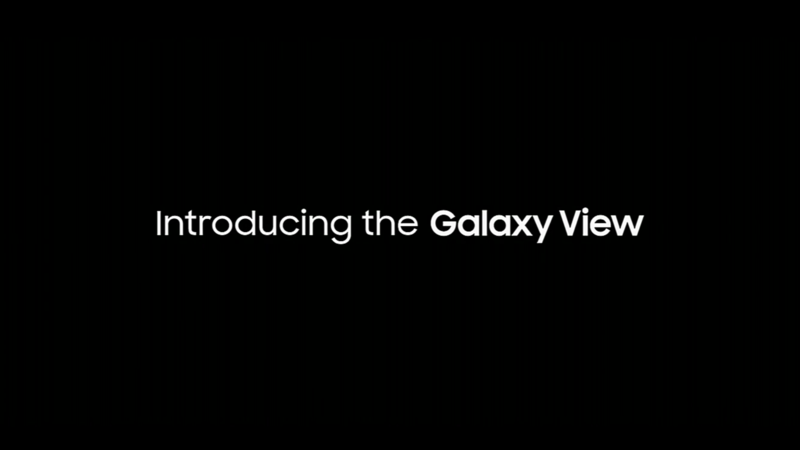 The Samsung Galaxy View tablet will pack a 18.4-inch display and a 1080p resolution display, the short teaser showed only the front view of the device and the logo "Galaxy View" but no other details. 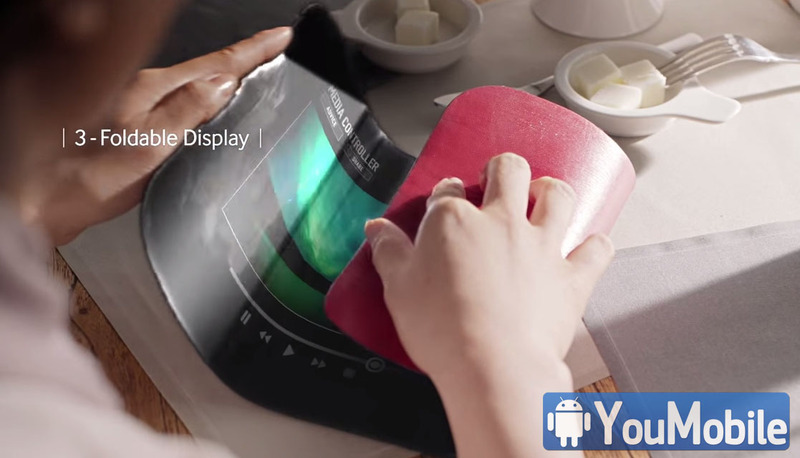 However, we should expect this tablet to be officially announced before the end of this year. 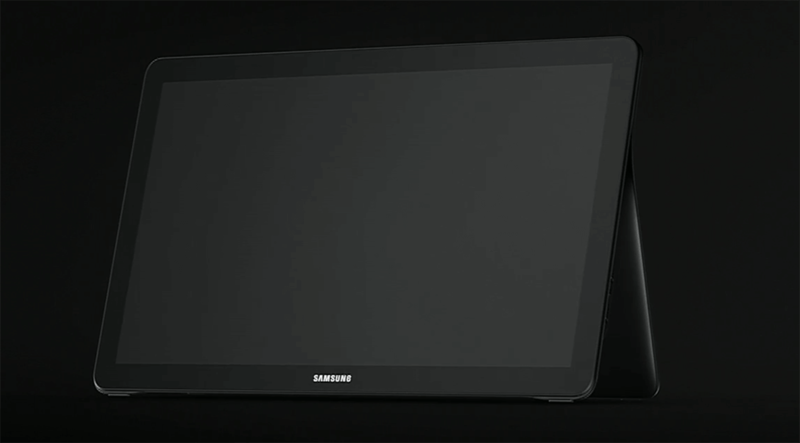 According to the teaser and latest reports, Samsung Galaxy View will pack a 18.4-inch tablet with a 1080p touchscreen, a 64-bit Exynos 7580 chipset with 1.6 GHz octa-core CPU, 2GB of RAM, 32GB of expandable storage, an 8MP rear camera, a 2.1 MP front-facing unit, and a 5700mAh battery. It will run Android 5.1.1 Lollipop Out-of-the-box. 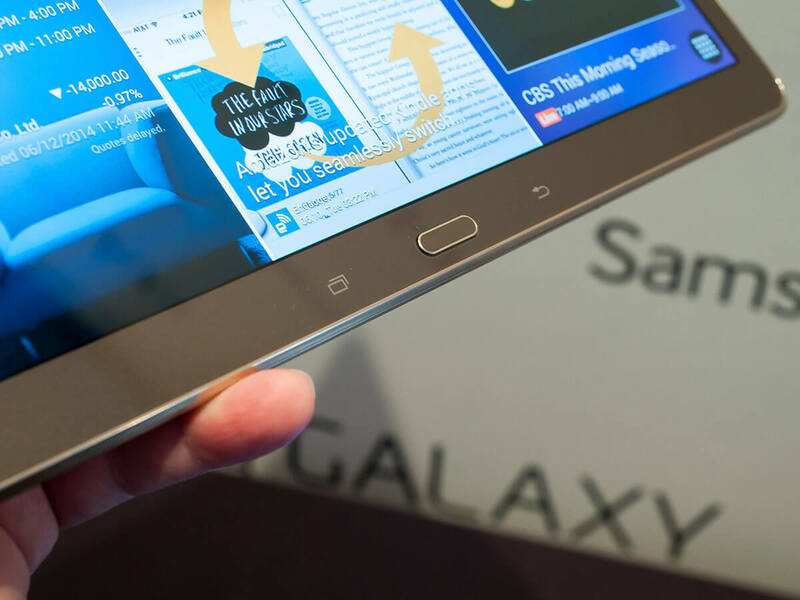 Rumores around a gigantic Samsung tablet with 18.4-inch screen is circling around, its existence was the only thing revealed. 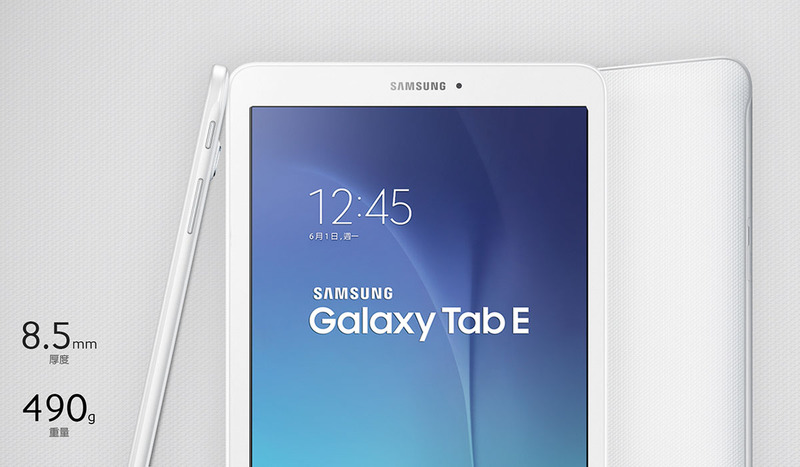 Latest reports suggests that this tablet is real and set to launch before the end of this year. 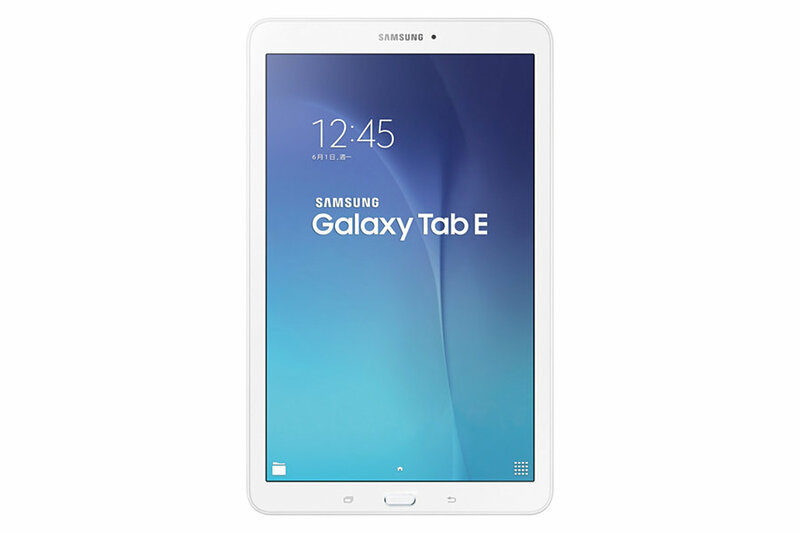 The device is called Samsung Galaxy Tab 18.4 with model number (SM-T670), it's not clear yet what Galaxy Tab family this tablet will be included in (Galaxy Tab 5, Galaxy Tab S or Galaxy TabPRO). What we know so far that it will pack a 18.4-inch TFT LCD touch screen (not sAMOLED) with just 1080p resolution (which is only about 120ppi pixel density, very low). 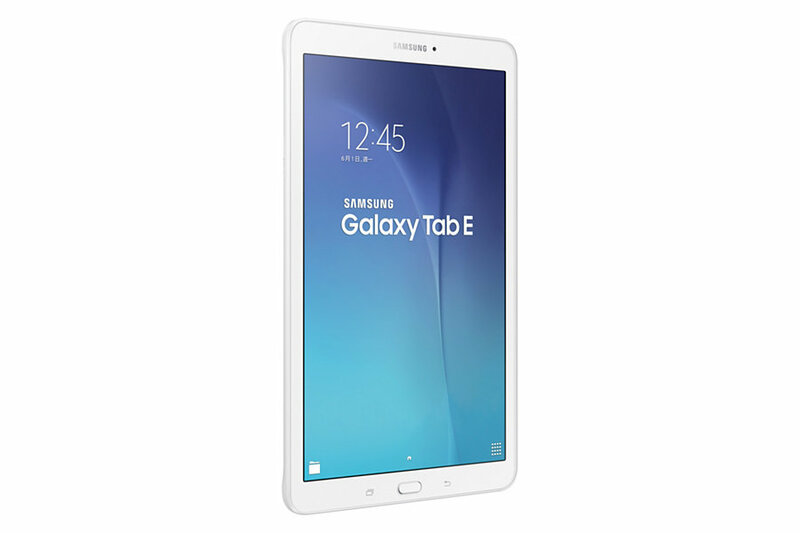 The tablet should also sport the Exynos 7580 SoC with a 1.6 GHz octa-core CPU, 2GB of RAM, 32GB of expandable storage, an 8MP rear camera, a 2.1 MP front-facing unit, and a 5700mAh battery. 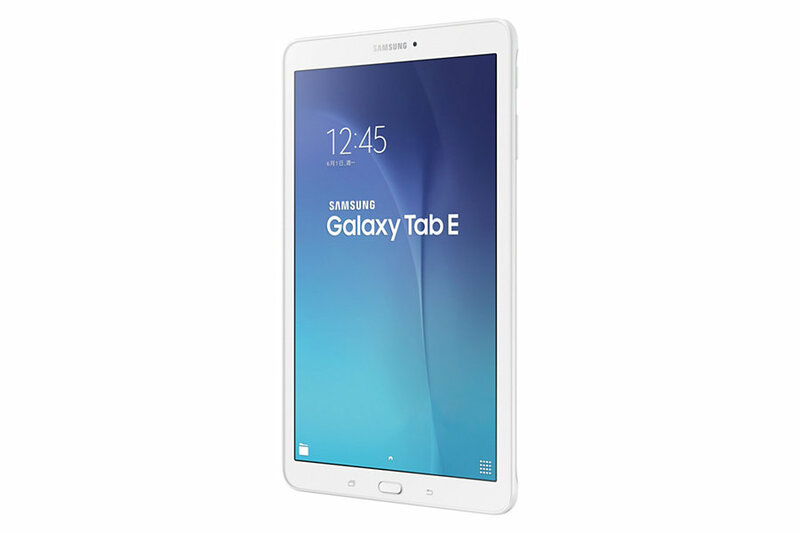 Samsung Galaxy Tab 18.4 will launch with Android 5.1.1 Lollipop out-of-the-box, and its dimensions are said to be 451.8 x 275.8 x 11.9 mm. There's currently no telling when we'll see it in stores, or how much it will cost. Though with that size we assume this will be targeted at some pretty niche use-cases. 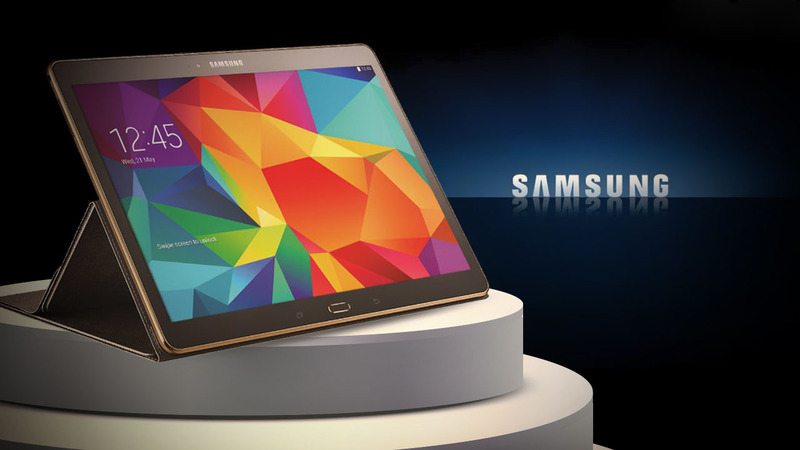 In the past 4 years, Samsung released 6, 7, 8, 9, 10 and 12-inch tablets. Compared to every other tablet out there, they are positively huge. 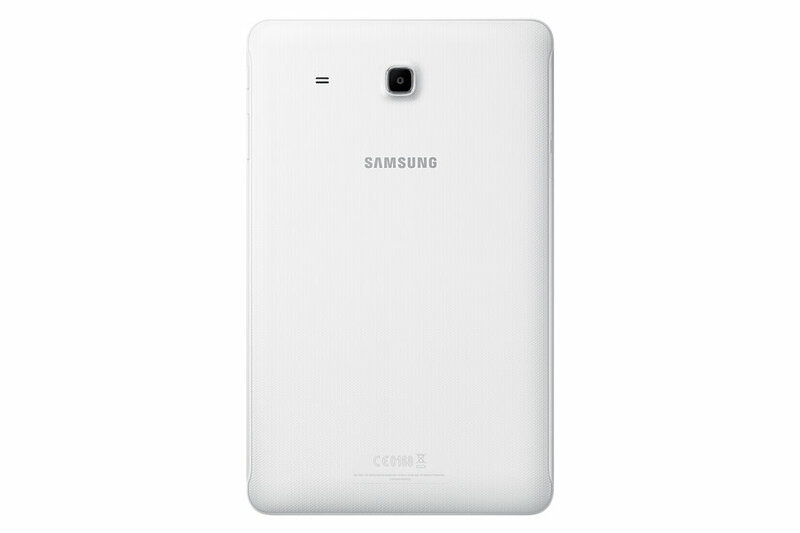 According to leaked shipments documents, The Korean giant is currently testing an 18.4-inch Galaxy Tab Prototype slate. What you see in the image above is the fact that such a huge tablet has entered India for testing and evaluation purposes. After it's gone through those tests and finished its evaluations and then it is going to be destroyed. That's a big if, though. With such a huge screen, this would be very much into niche territory, and a rather small niche at that. Still, for some commercial settings even this size could work. Which might be the reason for Samsung to think about releasing it. Let's wait and see.